Prominent San Francisco pro-housing advocate Sonja Trauss has announced her candidacy for the San Francisco Board of Supervisors, 6th District seat. 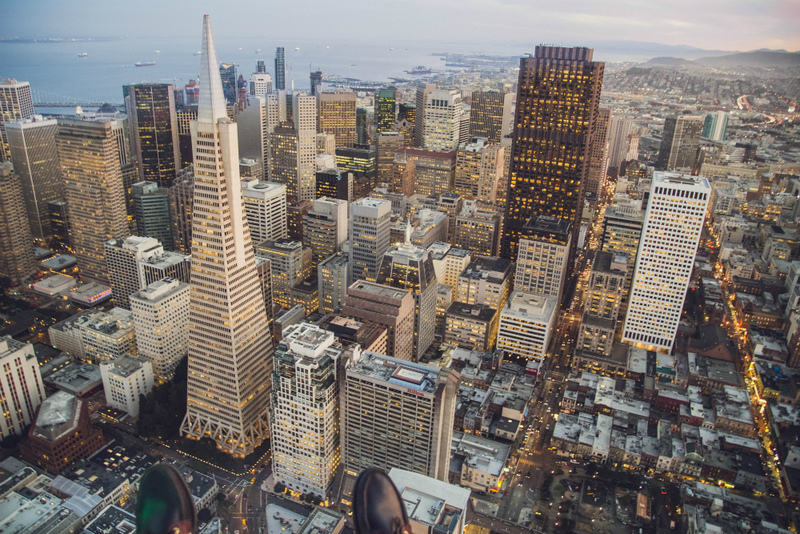 The 6th District—currently represented by Jane Kim, who cannot run for reelection due to term limits—encompasses the booming South of Market and Tenderloin neighborhoods as well as the Treasure Island and Yerba Buena Island settlements. Trauss is a well-known housing advocate who has become increasingly prominent on a national level as the head of the San Francisco Bay Area Renters Federation (SFBARF), a pro-development, pro-housing group that advocates for increased housing production in San Francisco and its environs. As a result of advocacy efforts with SFBARF, Trauss has become a leader of the Bay Area’s nascent “YIMBY” (Yes In My Backyard) movement, a loose coalition of housing advocates seeking to promote increased development of varied housing types, from supportive and deed-restricted affordable housing to market-rate apartments and even luxury-oriented condominiums. The growing coalition is unified by a general belief that broadly-based and diverse housing production is one of the necessary requirements for general urban affordability. These groups promote the concept of “filtering,” housing jargon for the phenomenon by which new market-rate housing is gradually transformed into more affordable housing stock as it ages and is replaced by newer units with each successive economic cycle. Most moderate- to low-income renters, according to the premise, live in housing that was originally developed at market-rate, so limiting market-rate housing production today simply imposes a constraint on affordable housing supply further down the line while building more of can boost future supplies of affordable housing stock. The concept has its flaws, namely that the process it supports is a generational one that does not directly address contemporary affordability concerns or stop ongoing displacement phenomena. There are also concerns regarding whether “filtering” applies to luxury units, which existing communities fight against based on the belief that the production of this type of housing increases rents outright. Trauss characterized District 6 as one of the few areas of San Francisco that has actually built new housing in adequate numbers over recent years. As a neighborhood adjacent to highways, formerly occupied by manufacturing and industry, and now full of new residents, South of Market in particular needs “wider sidewalks and calmer traffic” to ensure safety for the area’s new residents, according to Trauss. Trauss is also hoping to push the Board of Supervisors to act to alleviate homelessness in the area and is looking forward to making sure existing residents of the district’s Treasure Island area “are well taken care of” as that neighborhood prepares for the implementation of a new master plan and redevelopment scheme developed by SOM and Perkins+Will. And what will become of SFBARF?